A couple years ago, my friend Ashley was the first of my close friends to have a baby. I was SO excited for her! Once the baby was born, I wanted to give Ashley something personal, but I wasn't quite sure what. 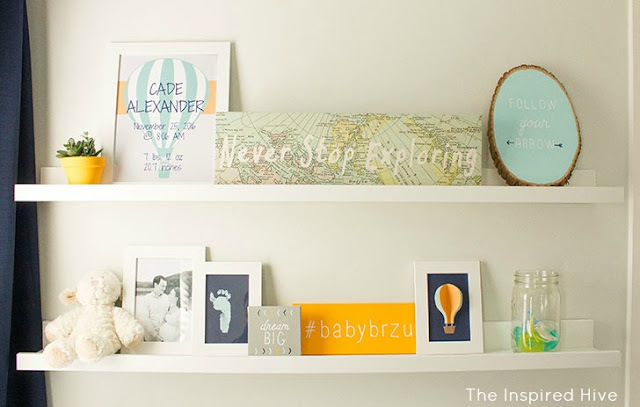 I was already stalking her Pinterest feed (way back before Pinterest came up with the Smart Feed that no longer shows what your friends are pinning in your own feed) of adorable things she wanted for her baby, and I saw a sweet little newborn birth stats sign. I decided to try making her something similar. 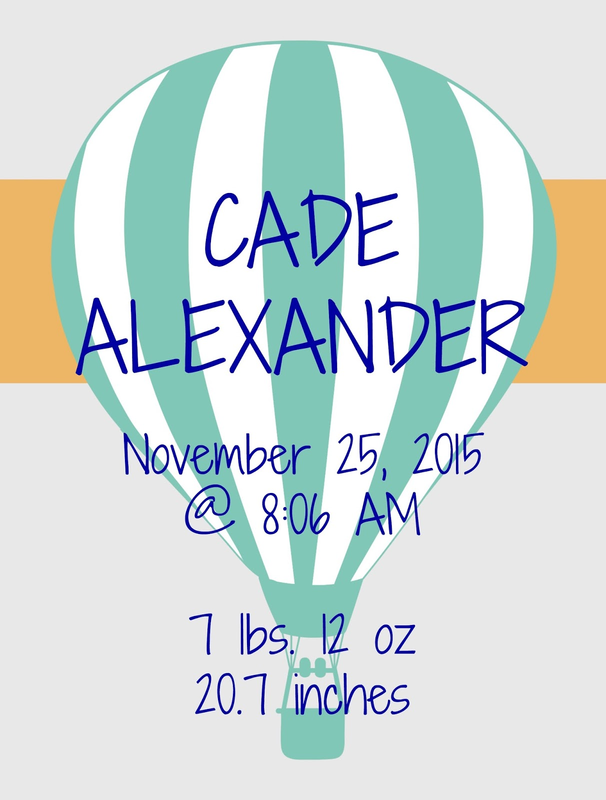 When she had baby number two, I made her one for him also. (And honestly, I meant to share this tutorial back then, but no biggie, because now I can show you the one I made for my baby too!) 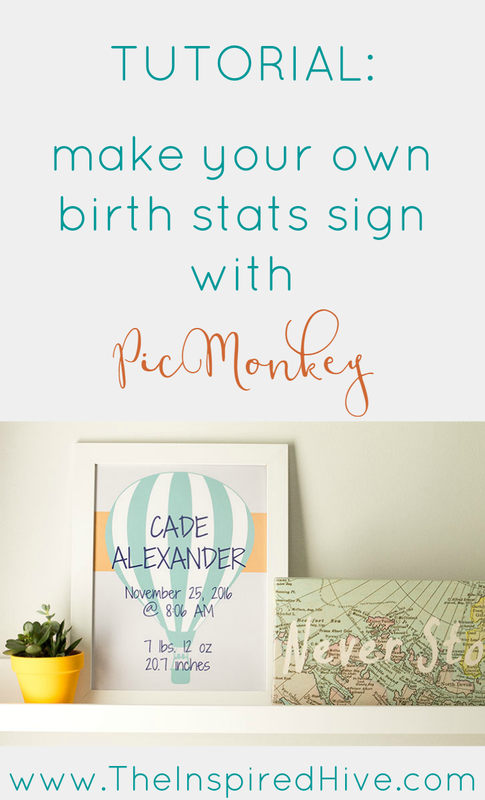 Birth stats signs are super easy to make using PicMonkey, and I'm going to show you how! 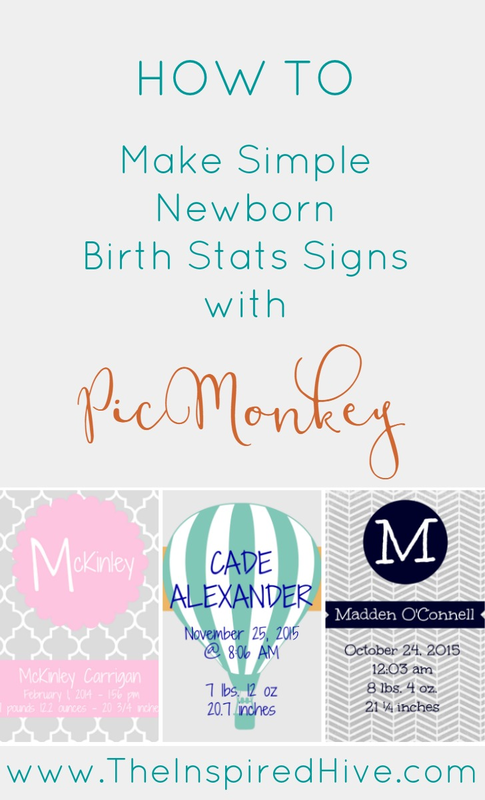 To make your own baby stats sign, go to www.PicMonkey.com. Hover over "design" and select your size. 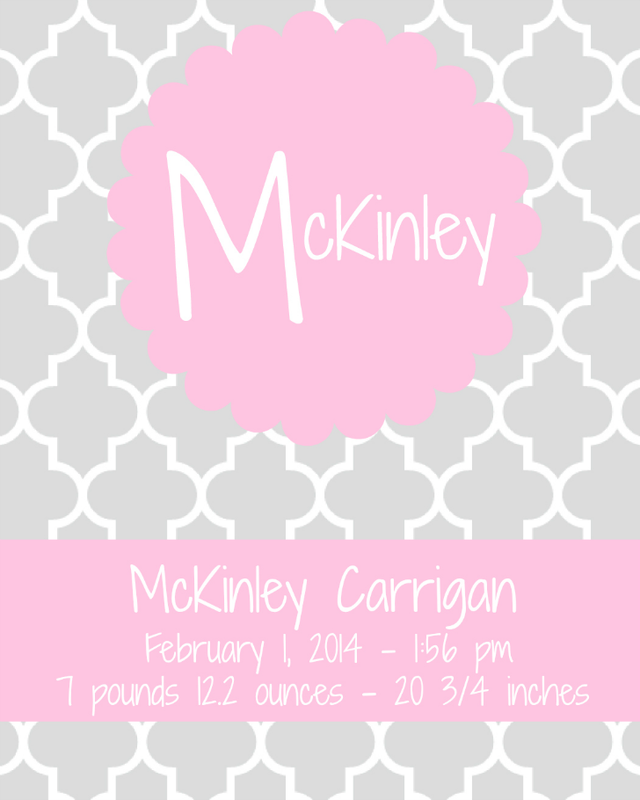 I usually use 8 x 10 for printables. A great source for free backgrounds is Melz Stamps. You can also purchase fun backgrounds on Etsy. Next, I add shapes for text backgrounds. Select the butterfly button to get to the overlays section. You will find many options and can change to any color! Below, I have chosen a circle. Click on the circle and drag the corners of the box to resize it. Choose from the available colors, use the dropper to match another color on your screen, or enter the hex code for any color you want. 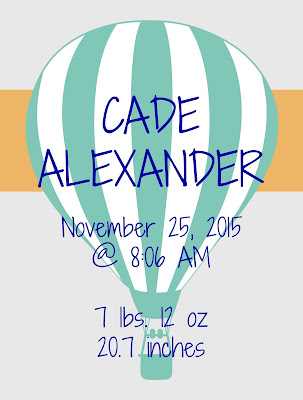 Then, I add the baby's name and birth info! Go to the text menu and click "Add Text." A text box will appear. 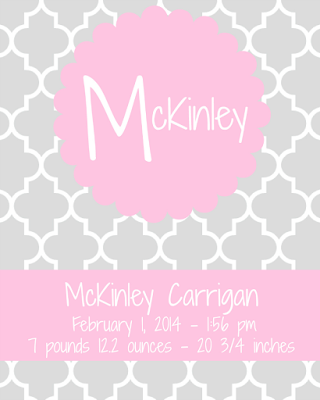 You can choose from any of PicMonkey's great font options, or if you downloaded a font you love, you can choose from the "Yours" tab to see fonts on your computer. You can also change the font color as described above. Once you are finished, drag your text box to position it over the shapes you created. That's it! Now, just click "Save" to save it to your computer for printing! Don't you love how easy that was? I just love PicMonkey! Not up for making your own? 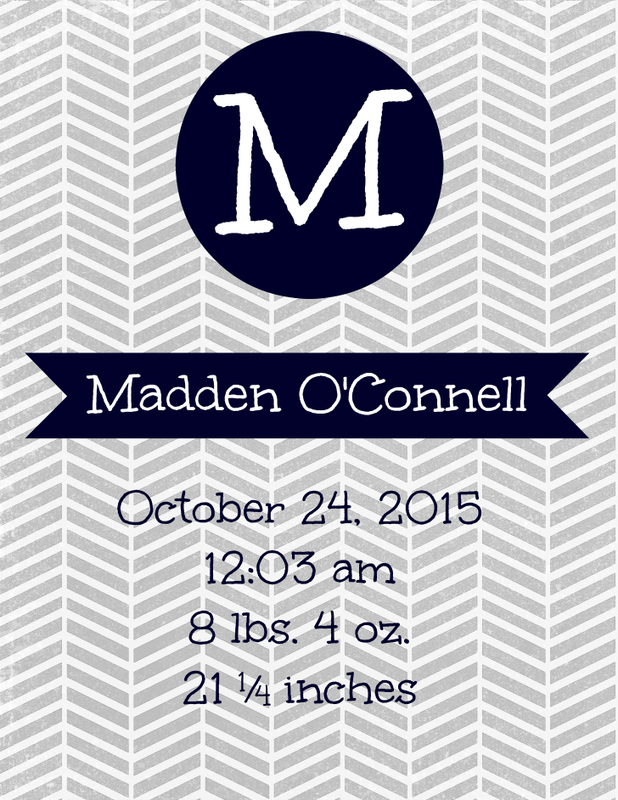 There are tons of really cute, affordable birth stats signs on Etsy!